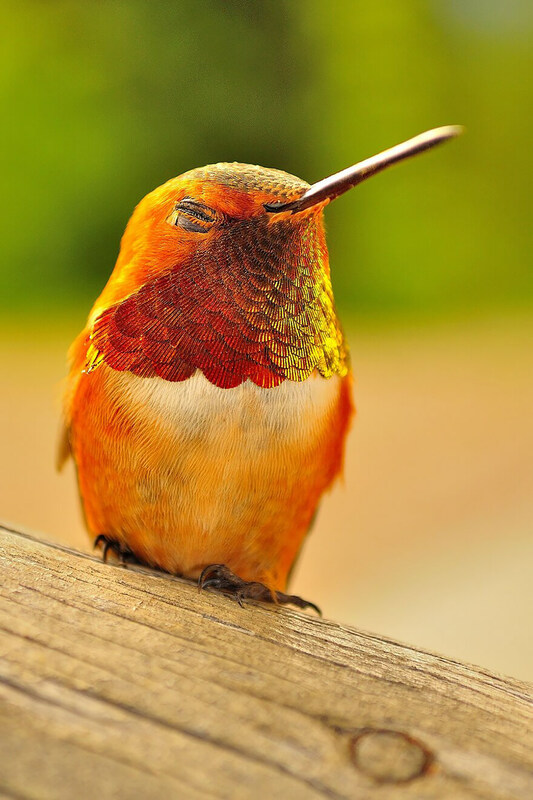 How does that song go? 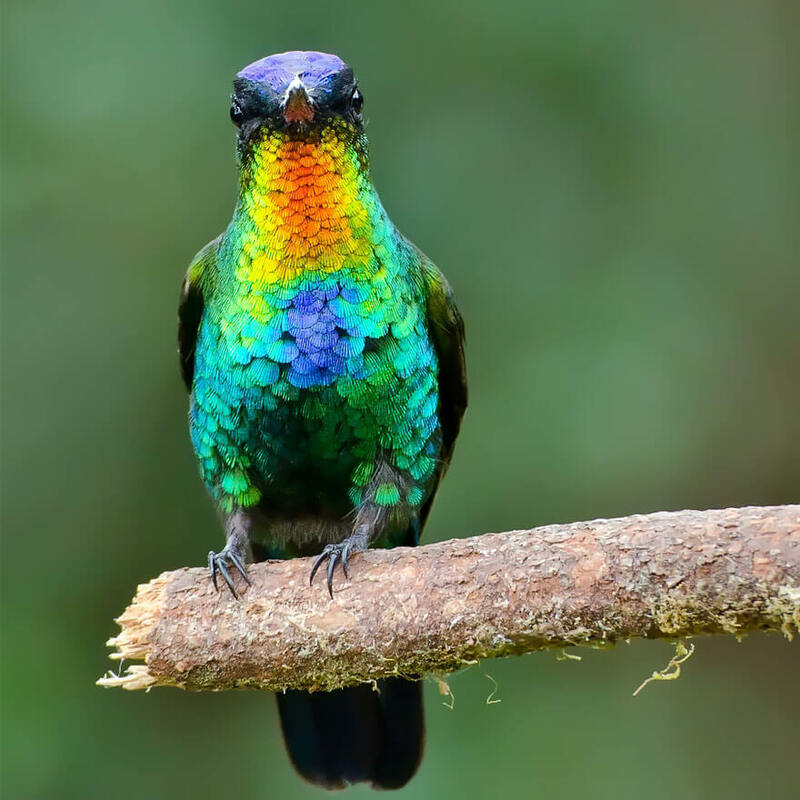 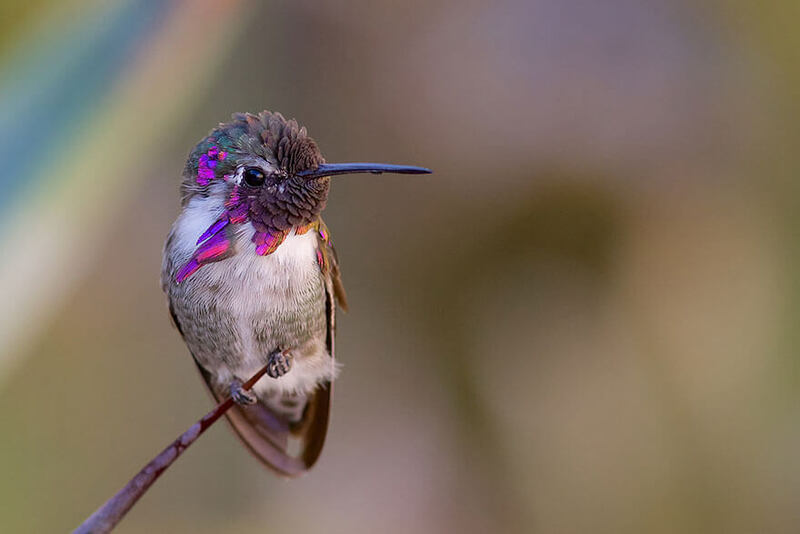 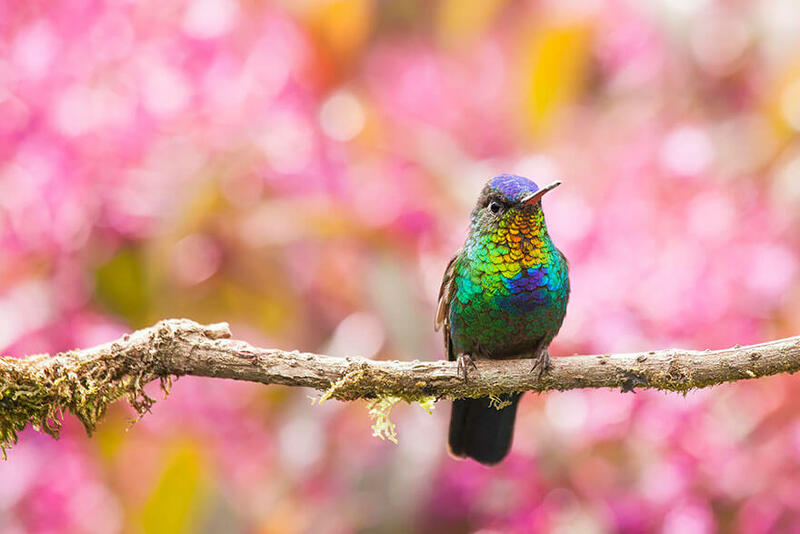 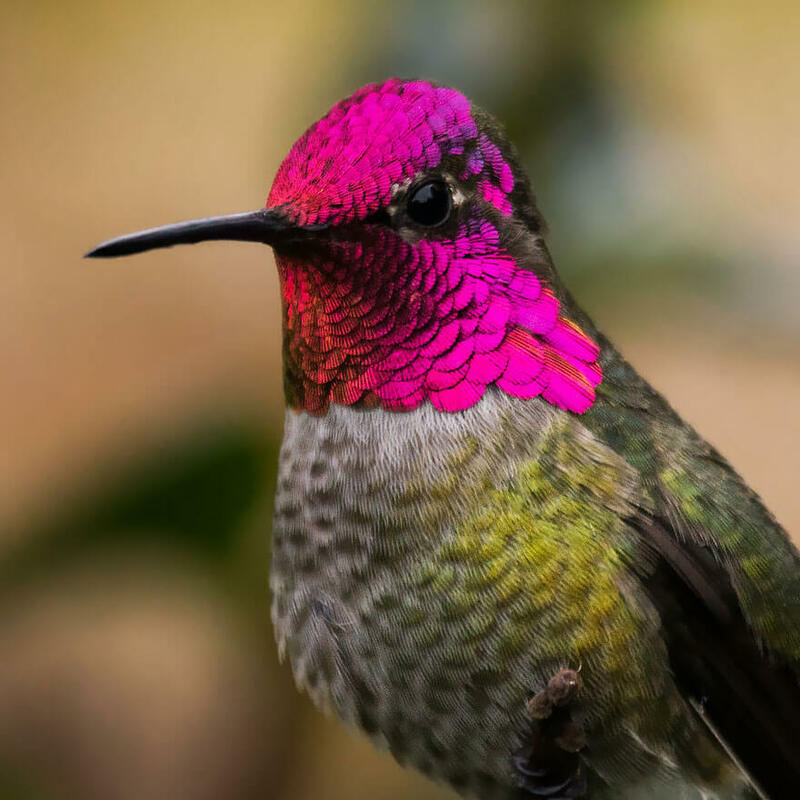 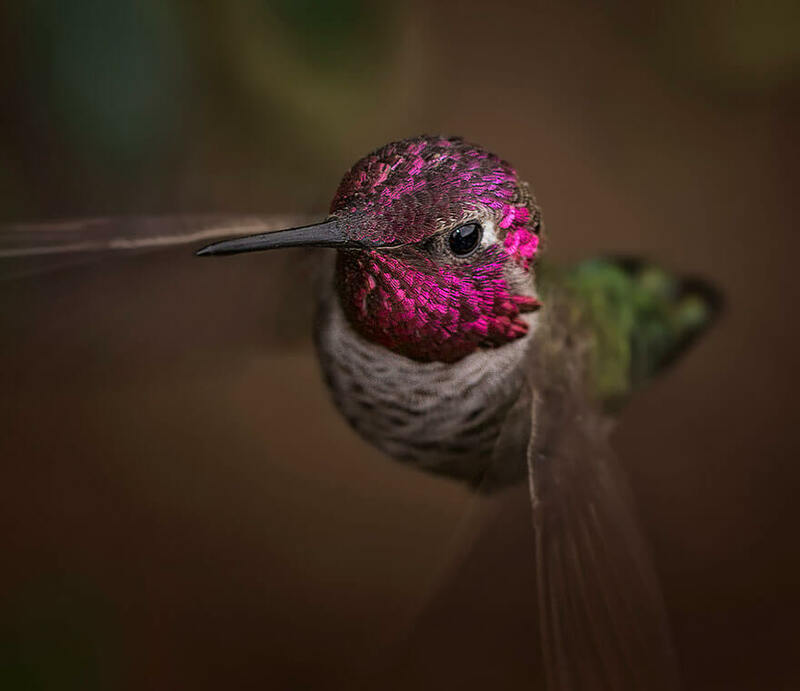 “What a wonderful world!” Well, it is and from time to time we’d better sit back and look at it through our clear, honest eyes and that’s what we try to do here with the gallery of pictures of hummingbirds. 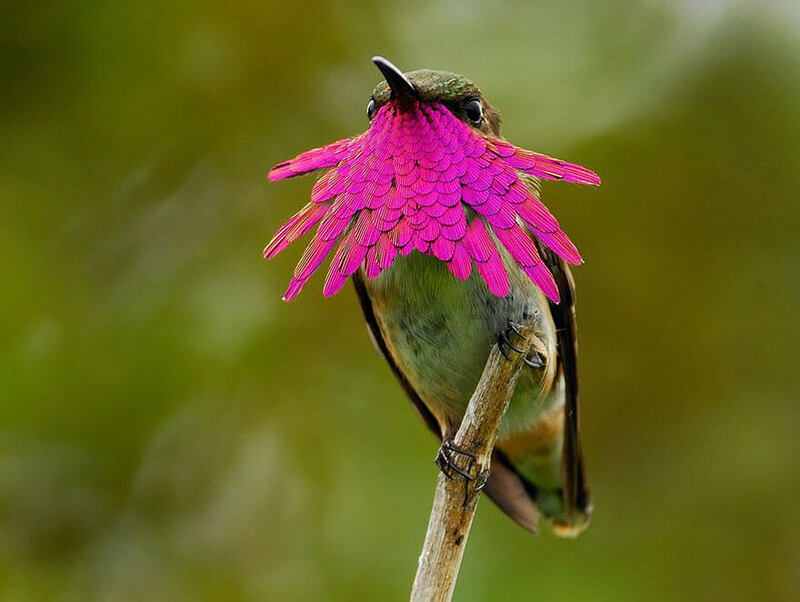 Nature needs a little recognition for all that it does for us and we say it is time to give her some credit. 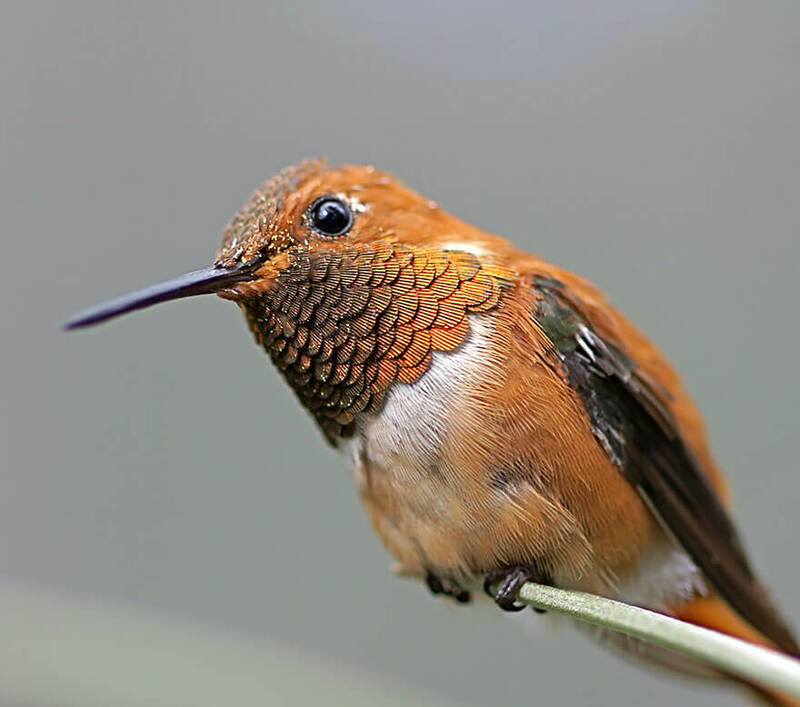 This time, we give her the much-deserved credit for creating these beautiful little beings, called Hummingbirds. 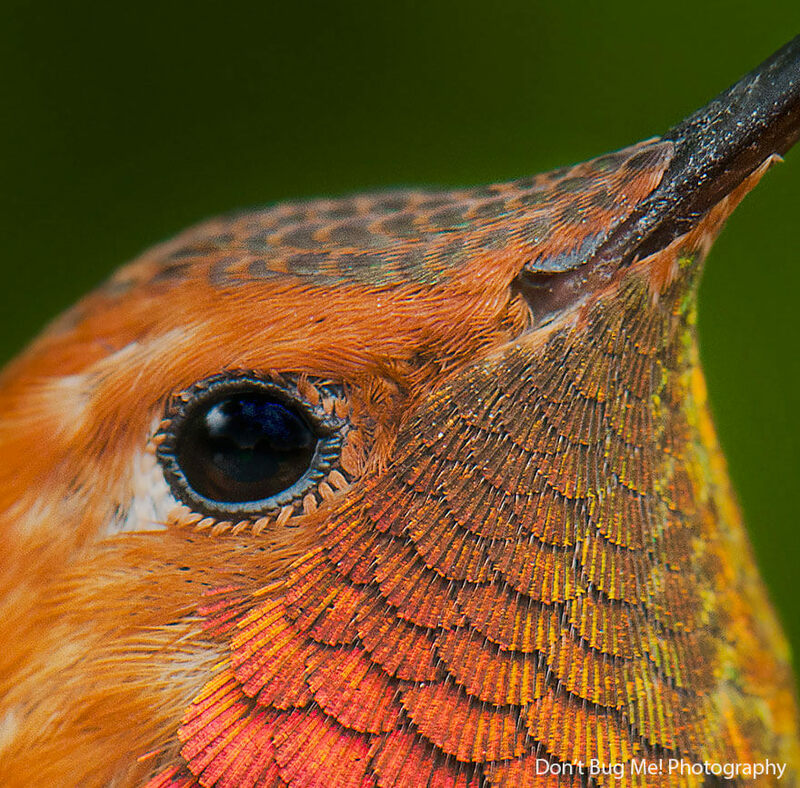 We all think we know them, but we have no idea they can be so beautiful when shot up-close. 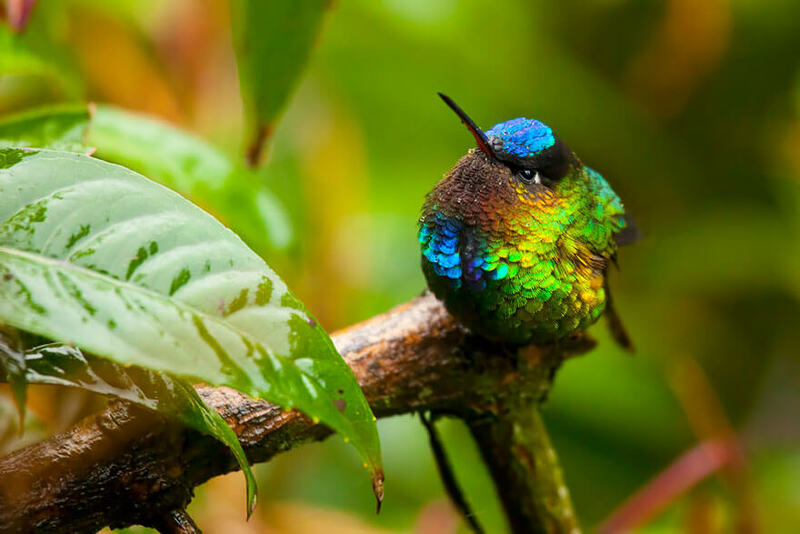 They are among the smallest birds, but they possess a great beauty, very rare to come by. 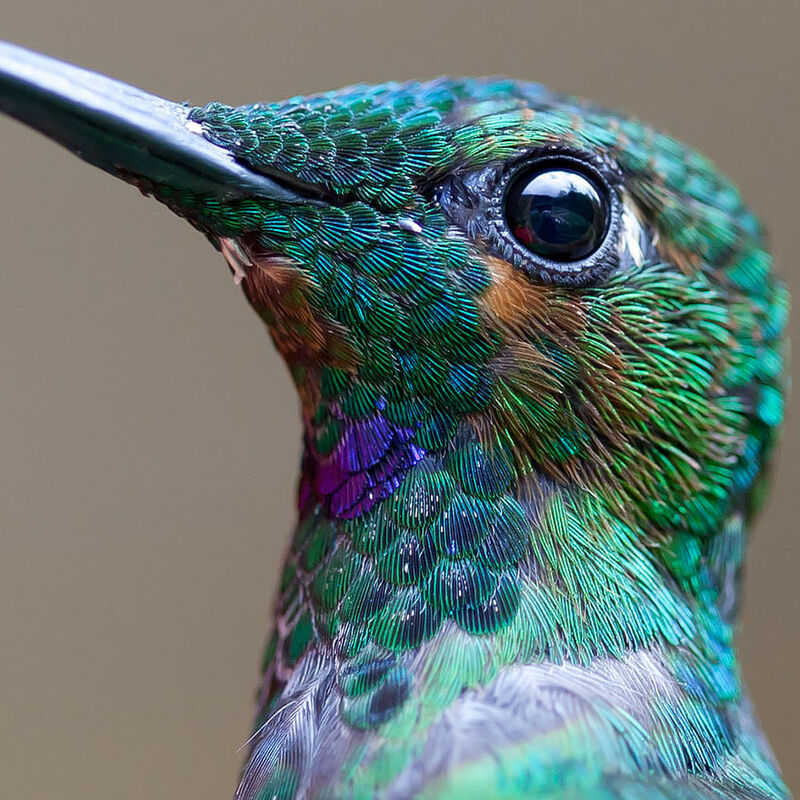 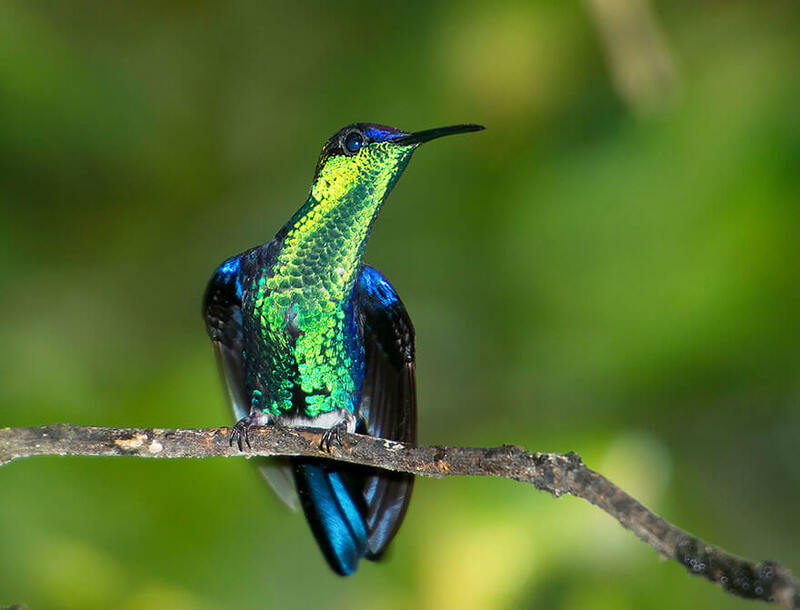 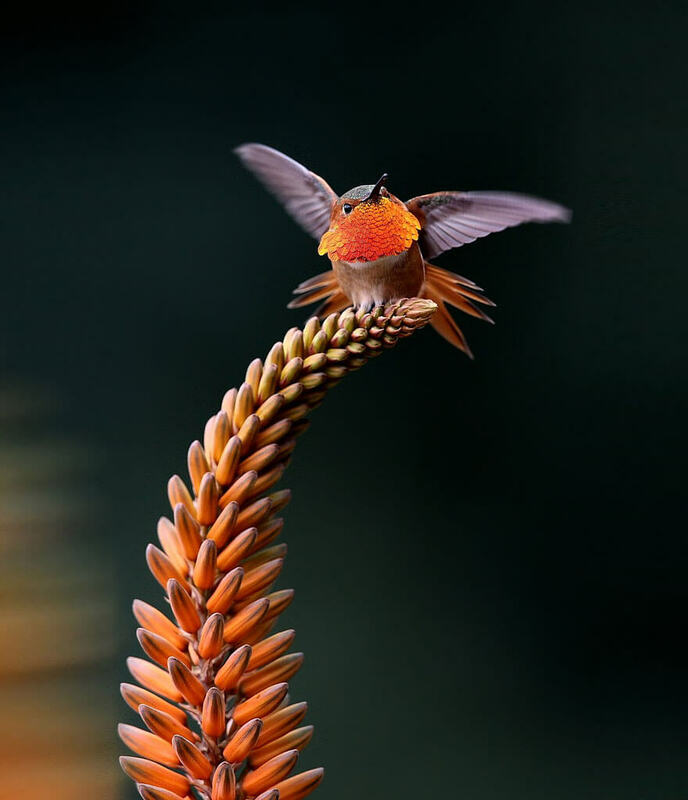 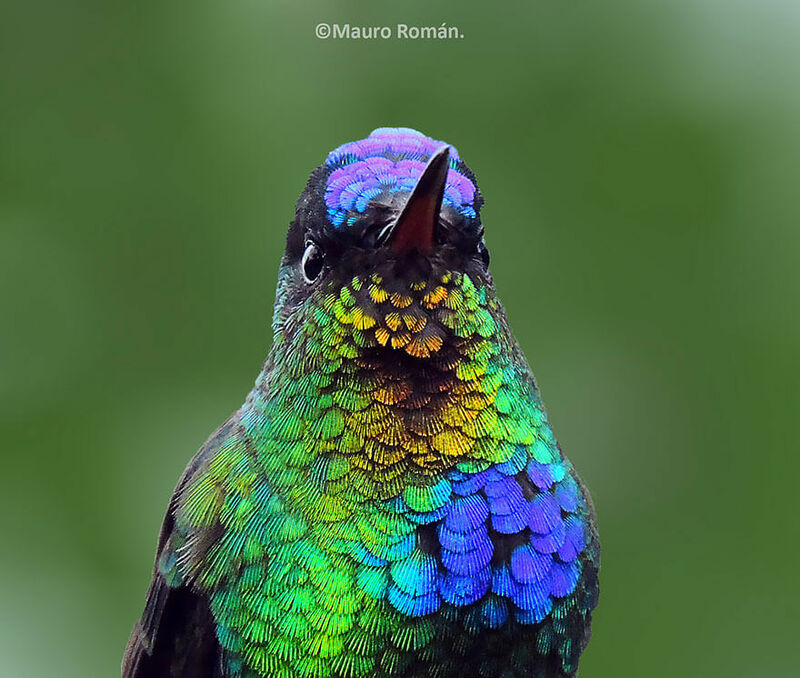 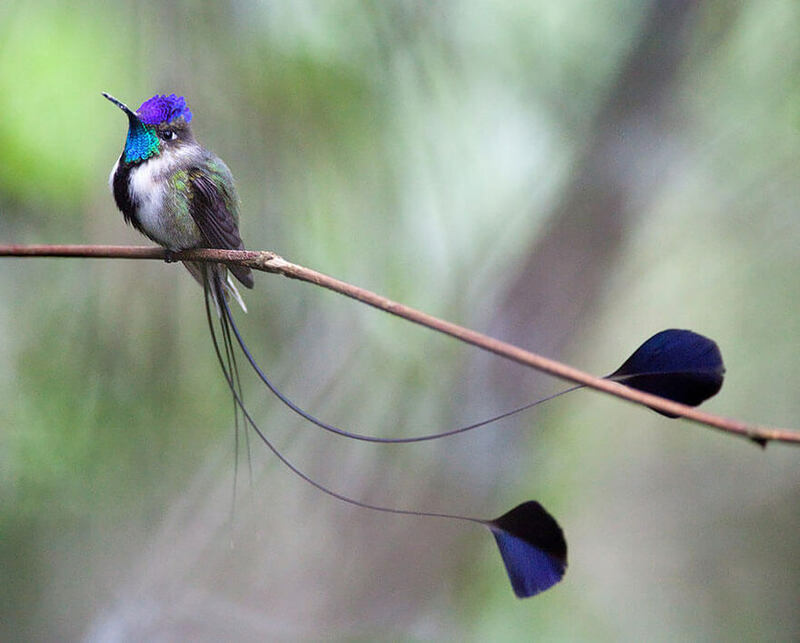 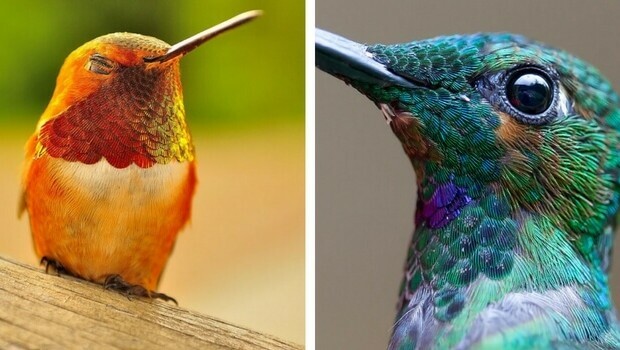 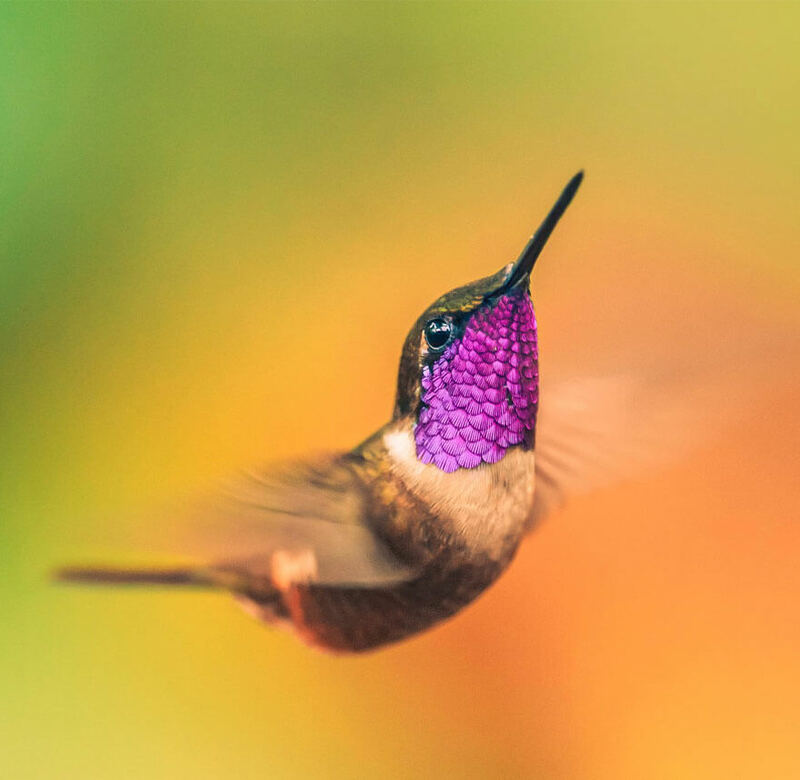 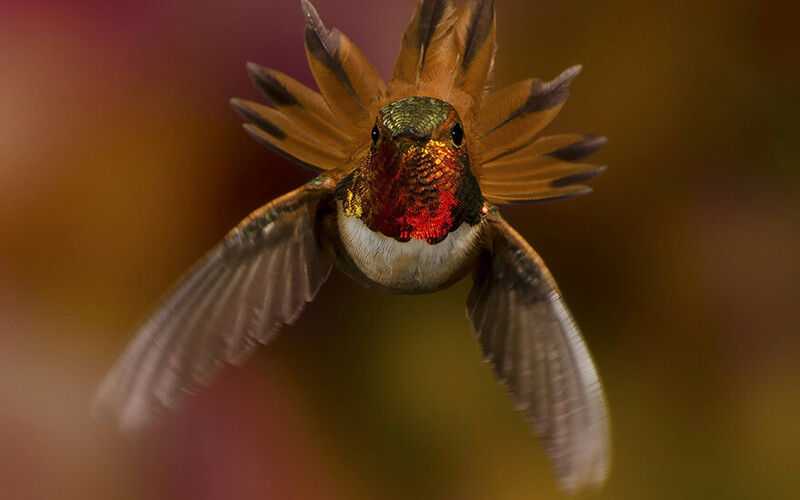 But today, you’re in luck, as you can wonder at the sight of 20 stunning photos of hummingbirds. 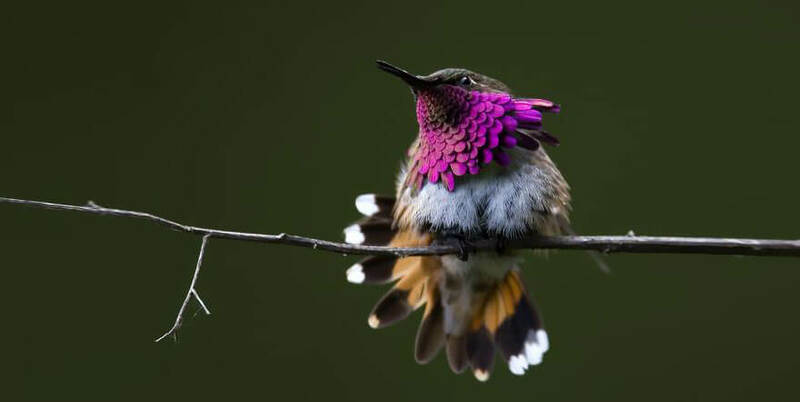 Catching them in flight, with focus on their wings and eyes is a very difficult task, as they are capable of beating their wings up to 52 times a second. 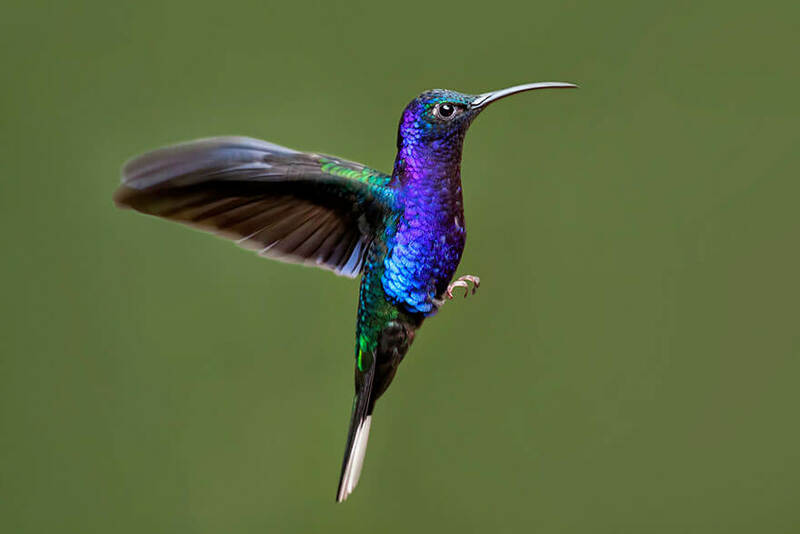 They can even hover or fly backwards- a skill that not too many other birds possess. 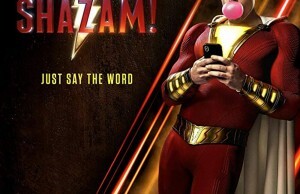 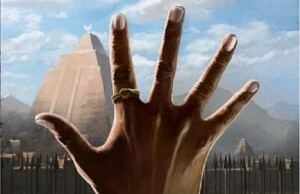 So, let’s see them! 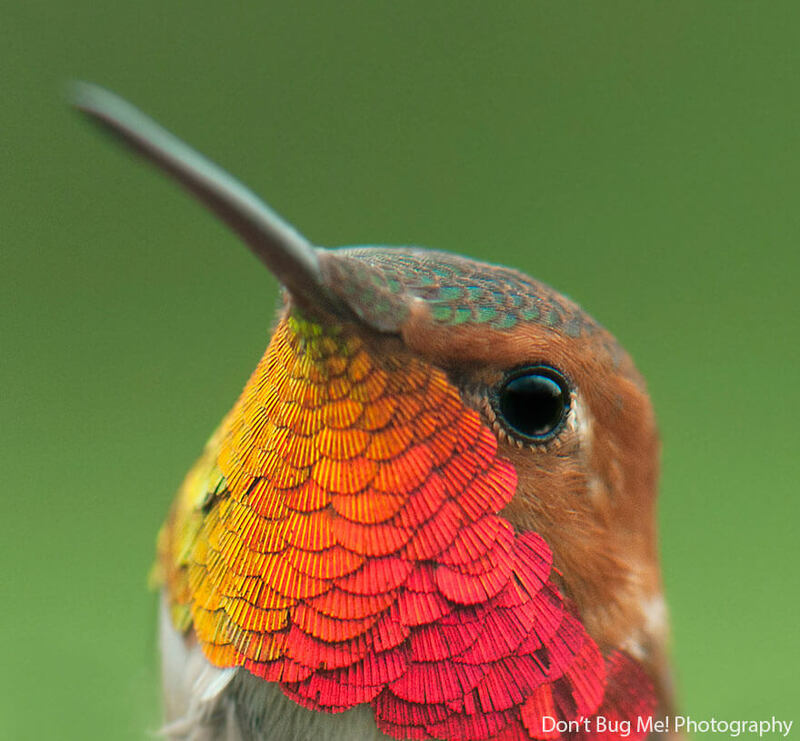 Next Story → 9 Great Peach Recipes For People Who Really Love Peaches!